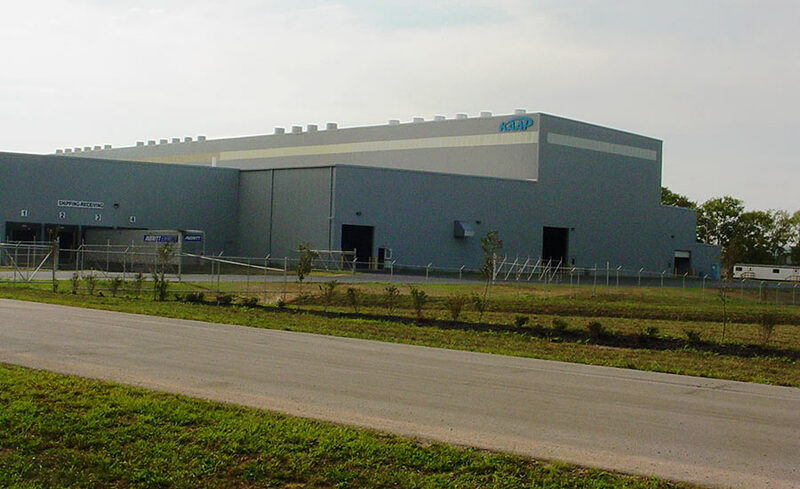 Aluminum Casting Facility expansion of press, heat treat, furnace, shipping and office areas. 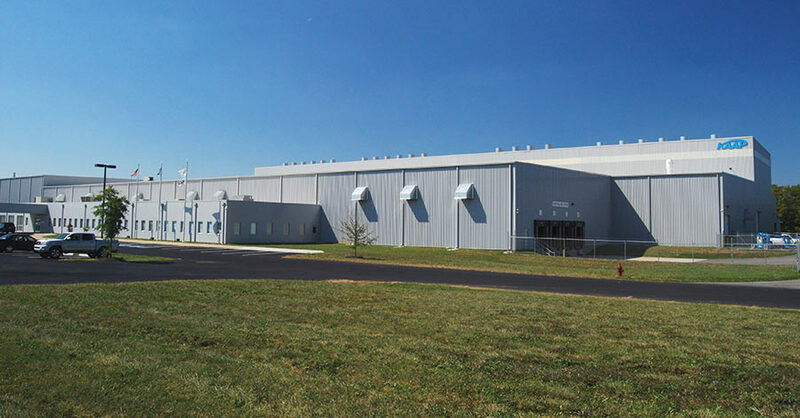 Features include: 60’ high bay press area with 15 metric ton overhead bridge crane, 6,300 ton Sumitomo forging press foundation, and 3,000 amp switchgear. Shipping area expansion completed while maintaining use of existing shipping docks. No. 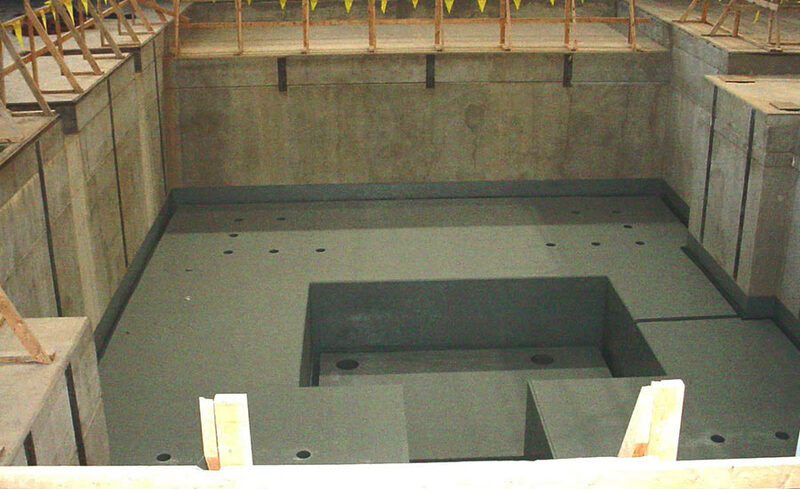 2 furnace foundation installation inside the existing facility.